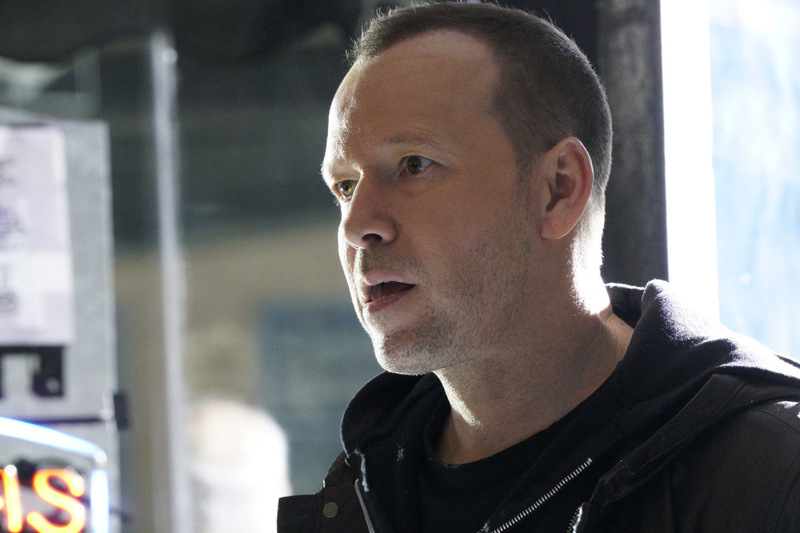 What’s coming up on Blue Bloods season 9 episode 15? Well, we’re going to have a chance to see an emotional, challenging story for Danny Reagan. He’ll be put in a situation while off-duty that is going to force him to do something that he never wants to do. So often, we do have a tendency to think of cops as these almost-superhuman figures who are able to do almost anything any everything in a particular situation. They may be heroes, but all heroes also have some flaws. This is going to be something that this episode probably illustrates in a very important way. Related Blue Bloods video – Be sure to get some more news when it comes to Blue Bloods below! Meanwhile, remember to subscribe to CarterMatt on YouTube for some more updates and be sure to check out our show playlist. We’re always going to be excited, first and foremost, about an episode that features a big Donnie Wahlberg performance at the center of it. Beyond that, though, it does seem as though there are some other stories that are different from what we’ve seen in the past. For example, it’s going to be rather nice to actually see Eddie and Erin working together to some degree since we haven’t really seen all that much of this. Frank’s story is probably going to be a little bit more emotional and tradition for the show — this is basically the sort of plotline that we’ve seen on this series many a time in the past where Frank is up against some significant decision and he has to figure out a way in which to handle the dark past that is exposed from this high-ranking cop. What can you do in order to resolve this sort of situation?